Today’s guest post comes from Andy Macia, a contributing writer for The Mighty. 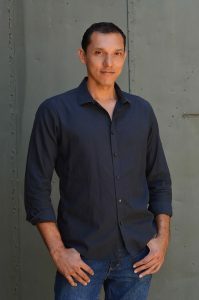 He is also an entrepreneur and co-founder of Red Door Studios, as well as a recovering addict/alcoholic with nine years of sobriety under his belt. “Nobody reads books anymore” is the conventional wisdom these days. The internet is supposed to have ruined us all, reducing our attention span because we have the power to jump from one thing to another with a mere click. But like so much of the other “information” out there, that statement isn’t true. I’ve always, and still do enjoy reading, and it has helped me a whole lot during the darkest chapter of my life. My name is Andy Macia, and I’m an addict/alcoholic. Although I’ve been clean and sober for nine years now, I was once was what is called a functioning addict/alcoholic from the age of 14, until I was thrown in jail at 22. During my two years in jail I read a ton of books. I mean, there really isn’t much to do other than escape those walls through Vampire Lestat’s antics or Harry Potter’s adventures. 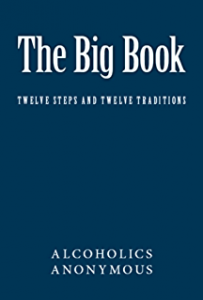 Once I was introduced to Alcoholics Anonymous and Narcotics Anonymous,I gradually accepted that I had a problem and started to work to better myself. 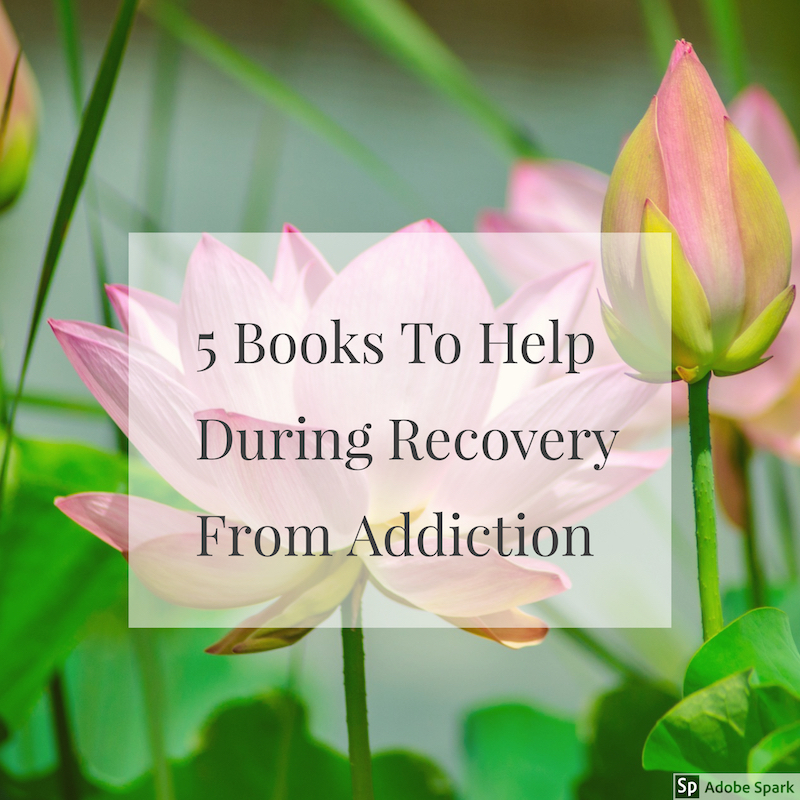 In the midst of my addiction and recovery I read many books, but there are five in particular that are essential to my recovery from my addiction to drugs and alcohol. One of the key aspects of recovery is understanding that you’re not alone. Countless others have hurtled down that hill and made the long, painstaking climb back up, and although everybody’s story is different, we all have things in common. This memoir is based on diaries the author kept between the ages of 12-16. Published in 1968 and set in New York City, it tells of his youthful dreams of glory on the basketball court and how his addiction to heroin took over and led him down a terrible path. 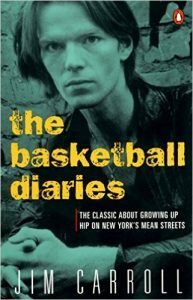 Jim Carroll was a musician as well, so addition to the diaries we get an insight into his mind through his songs lyrics. Jim was in the place and time of a highly creative but dangerous and destructive generation. This was the New York of Andy Warhol, the Velvet Underground and a gritty, low-life culture. The Basketball Diaries is a cautionary tale of how teenage dreams can be subverted and destroyed by substance abuse. I started to abuse drugs and alcohol at the age of 14. I played basketball throughout my teenage years, and was pretty good too. This book gave me a great sense of nostalgia and reminiscence. Kate had a comfortable middle-class upbringing in Melbourne, Australia but, in a wave of rebellious stupidity, she decided to try heroin just once for fun. “No one made me try heroin,” she says. “My friends told me to keep away.” But try it she did, and it grabbed her and dragged her into the gutter of prostitution. First in the dark, deadly world of getting into cars with strange men and later into the life of the high-class call girl, where the money and the luxurious surroundings can almost disguise the level to which the user has sunk. It’s a different take on the same old story, but at least there is an encouraging outcome for those of us wondering how we can ever get out of the cycle of addiction. After using for almost five years, Holden’s moment of salvation came. 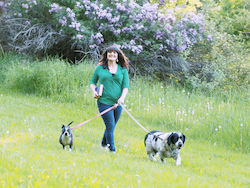 With the help of methadone and her family, she finally kicked the habit, left her shady, well-paid world, and set about rebuilding her life. Despite the author being a female heroin addict, there are many characteristics I have in common with Kate. This book is well written, making it easy for me to feel a connection with the author. This great novelist with a penchant for horror is a recovering alcoholic who used his struggle to flesh out the central character in The Shining. As if the paranormal goings-on at the remote wintertime hotel were not testing enough, our man has to contend with his cravings and the sort of horror that only an addict can really understand. Whereas to find the hotel’s bar devoid of alcohol for the winter might be a disappointment to many people, to the alcoholic it would be a relief, and to find it mysteriously restocked one day a terrible, shocking challenge. 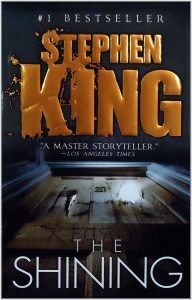 The novel may not be primarily about alcoholism, but for someone like me, going through what I was, it added a scary dimension to an already gripping tale. Here is a book that helped me tremendously as I planned and began my new life after the nightmare of addiction. 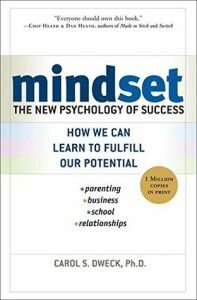 Mindset: The New Psychology of Success by Carol S. Dweck explains how choosing a way of looking at the world can influence our success and happiness: With a fixed mindset, you love the score. With a growth mindset, you love the process and the growth. There is something here for everyone, whether, like me, you’re determined to forge a successful career in business, while living one day at a time clean and sober, or if you simply want to come to terms with yourself, maximizing your potential and refusing to be bound by what you may currently see as your limitations. So, is reading a thing of the past? Of course not. If anything, the technological revolution just gives us more opportunities. Do you feel you’re better-informed and more entertained in the current climate or is all the available material somehow too much? When we can find the answer to any question in an instant and satisfy the desire to be amused or educated without moving from the couch, shouldn’t we all be better off than in the past? Kindles and e-books may be the way forward and books made of paper may be on their way out, however you do it and whether you’re reading for pleasure or for help and self-improvement, there is simply no substitute. Friend, you don’t know how poignant this post is to so many people. They say that one in ten of us has addiction problems. It’s simply something that isn’t publicly spoken about. I’m grateful that Andy is willing to share some of his own journey, as well as these books that have helped him. I’ve yet to read any recovery books, but I know that I will. This post will be a good start for me when the time comes. Thank you for sharing Andy’s post. I hope it helps let others (like me) know that we simply aren’t alone in our battles with addiction. You rock, as always.